You may have already decided on Malta for your holiday destination or you may be looking to find out more information on this wonderful country before you make your final decision. However far along your holiday planning you are, here at Malta Holidays we have a wealth of information that will help make the process easy and enjoyable. Going on holiday shouldn’t be a stressful time and that is why we have put all the information you need on Malta in one place! Have a look at the pages below and browse the rest of the site for more information and inspiration! 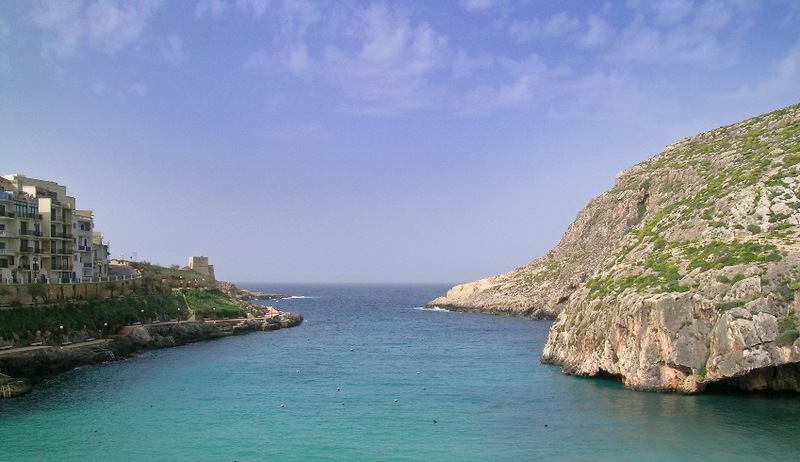 What style of holidays can you have in Malta?